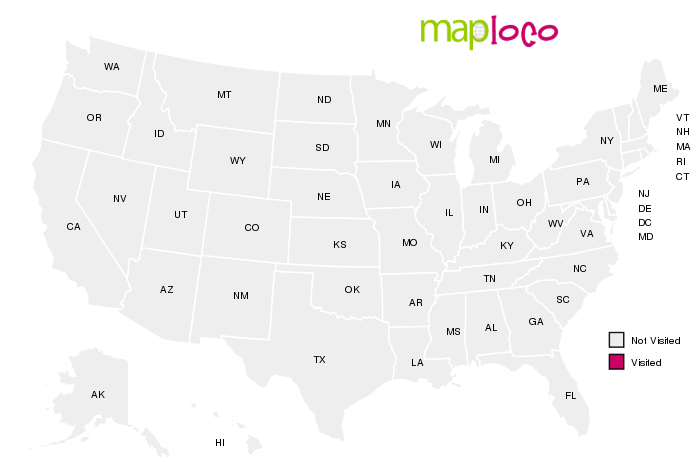 MapLoco provides a free map that shows the location (city) of visitors to your website or blog. Want to show off where you've been? Use the maps below. We're workin to add more places so Follow us on Facebook for updates.